Winter is here! As the calendar turns to 2019, HBO is strategically heating up talks around Game of Thrones Season 8. With a press release to Entertainment Weekly and a reunion announced within the last month, we are sure to have a blitz of leaks leading to the season premiere. This season will be the final installment of one of the greatest shows in television history. HBO has tentatively scheduled the series to start in late-April and already released an official tease for season 8. Every piece of content released by HBO for Game of Thrones is purposed to generate conversation while adding a mix of foreshadow. The remaining portion of the column may contain spoilers!!! Please be advised in reading any further. For years I have been scouting the Game of Thrones betting market, from a Bran Stark 50/1 in 2015 to just this past Summer with Gendry 75/1. As news starts to leak, it may be time to dispose of some names on the leaderboard and look for value in one possible name on the list. In the teaser video we see fire and ice move across the painted table. 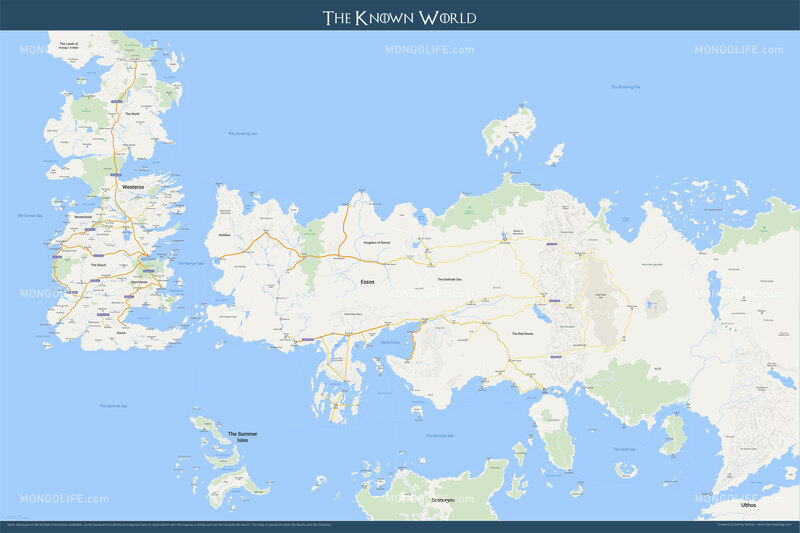 It’s important to know your Westeros geography if you’re throwing money down on the show. The Wolf is the first thing to be covered in ice, signifying the first battle will be at Winterfell. In season 7, Bran and Arya Stark had a conversation at the Godswood about the Valyrian steel dagger. Actor Isaac Hempstead Wright — who plays Bran — mentioned the importance of dagger in a video just released by HBO. It is safe to assume Arya not only survives the biggest battle in the history of the show, but she may be the one to drive the Valyrian steel dagger through the heart of the Night King. Maisie Williams, the actress who plays Arya, made a startling revelation that she was watching everyone else wrap and that she was “alone” in a beautiful end scene, so at 9-1 she must be considered great odds to be the last person alive for the Throne. Williams took plenty of heat for hashtagging that she may be the last woman standing. This would eliminate other leading females on the show such as Sansa, Cersei and Dany.